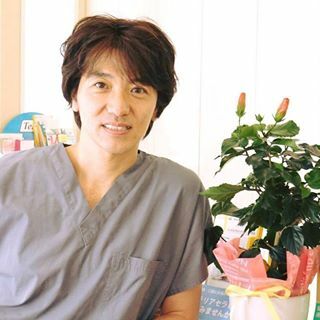 Dr. Tamura Daizo has two licenses both dentist and dental technician. He graduated the dental university in 2000 and started his own clinic as a private practitioner in 2005. Since few years ago, he has become really interested in not only oral but also human health.